Whether for a home or business, security measures are crucial to protecting your goods and ensuring your safety. One simple and effective method of securing your premises is to install deadbolt locks, which offer several advantages. Ability Lock & Key has been a go-to source for locksmith services in the Piedmont Triad region of North Carolina since 1999. With this experience, the talented staff understands deadbolts can provide a level security other locks can’t. There are three main kinds of deadbolt locks. Single cylinder locks feature a thumb piece on one side and a key-operated piece on the other. This type is suitable for doors that don’t have any breakable glass near the lock. The double cylinder type is operated by a key on both sides, making them useful for doors with breakable glass. In emergency situations, however, entry and exit can be complicated due to the need for a key. Finally, keyless cylinder deadbolt locks use a fingerprint scan or password to open and close a door. While the usefulness of the locks depends on particular doors, deadbolts have several advantages over other locks. Standard locks can be broken open by crowbars or slipped open with a knife because of the spring mechanism. 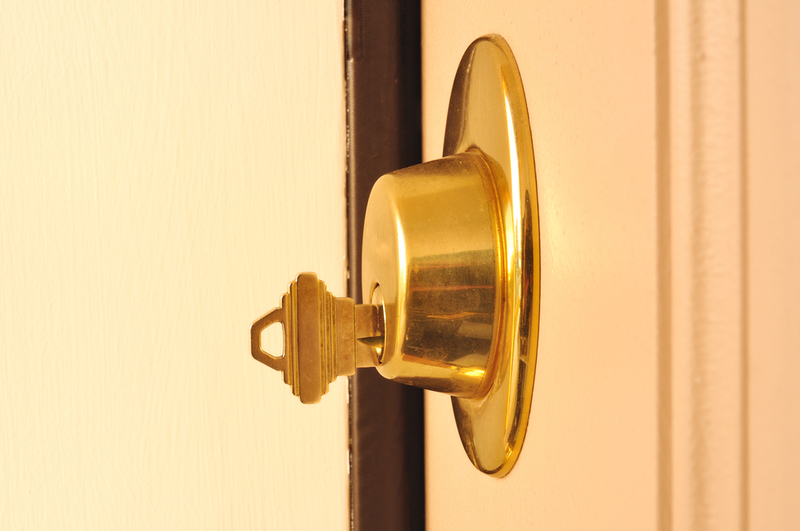 Because of a deadbolt’s stronger design, forcing or sliding them open is almost impossible. It should be noted, however, that few locks are impossible to bypass, including a deadbolt. But compared to weaker locks, deadbolts take more time to break open, hindering a thief’s ability to get in and out promptly, which increases the chance of capture. For those looking to improve the security in their home or business, deadbolt locks provide reliability and strength. Having them installed by the professionals at Ability Lock & Key, however, is crucial to proper and secure performance. For more information, call (336) 784-0226 or visit the website today.